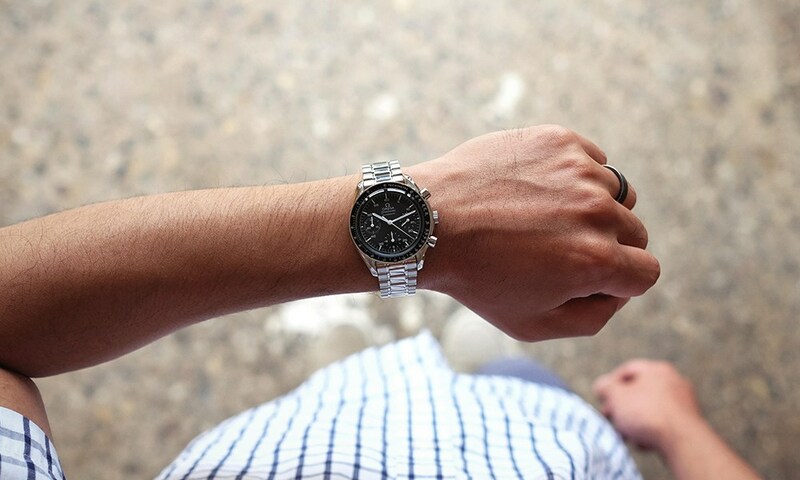 Is the Omega Speedmaster a Perfect Chronograph? 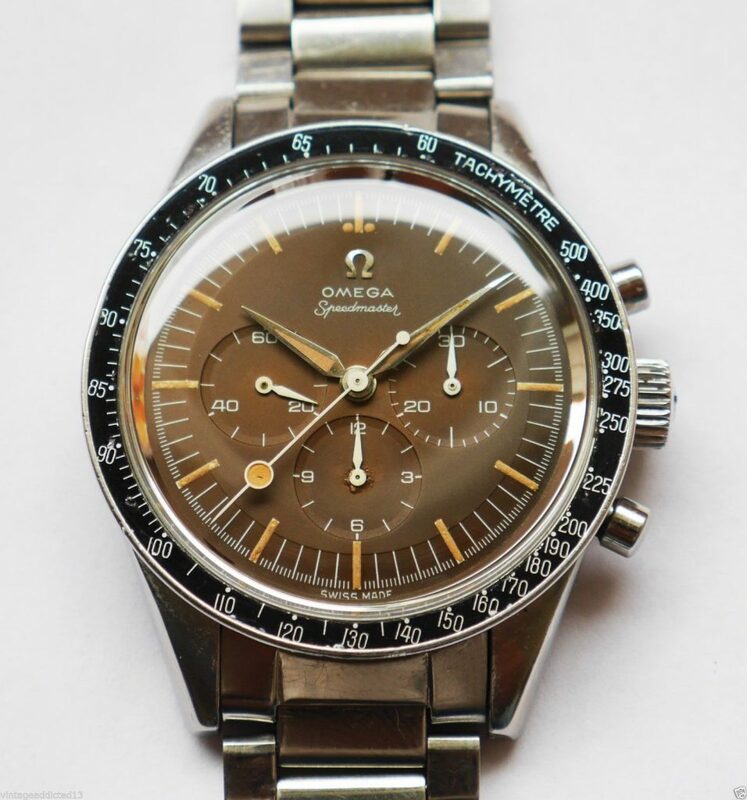 As the horologically inclined will know, the Omega Speedmaster’s general aesthetic and mechanics have largely remained unchanged since first being introduced, save for a few minor case redesigns, a movement swap, and a handful of a seemingly unnoticeable dial revisions to the untrained eye. This is not the result of a lack of creative vision or inspiration, but rather a product of the age old adage “if it ain’t broke, don’t fix it.” The constant production of this wristwatch in its now time-tested form has made it an icon by all definitions of the term, and one of the greatest watch designs of all time. It’s been described by many as a perfect chronograph, and upon closer consideration, this description is surely afforded to the watch with good reason. At the time of the Speedmaster’s inception, manufacturers of chronographs like such were less so concerned with conforming to industry trends, or captivating the eyes of those in search of flashy timepieces, and more so focused on creating watches that served their purpose effectively. This is partially due to the culture and mindset that surrounded the purchase of chronographs at the time, given that most were sought out as tools to be used by professionals working in fields were precise timing was of the utmost importance. For this reason, legibility impacted the Speedmaster’s most well known forms greatly, and informed several of its trademark design facets. Of these facets, it could be said that the most noteworthy is the use of white painted hands to track hours, minutes, and all chronograph functions. Against a black dial, polished steel hands can become obscured by rays of light that hit at just the angle, but through the use of stark white hands, legibility is perpetually maintained, ensuring that checking the time is never a chore, for the moments when it matters most. Pairing these hands with white dial markings only furthers its legibility and status as a true tool watch. Throughout the Speedmaster’s production, its steel cases have housed some of the most celebrated movements in the history of watchmaking, including the famed Cal. 321, Cal. 861, and the more recent Cal. 1861. All of the aforementioned calibers — both column wheel and cam acuated — are based off Lemania ebauches, all of which are widely lauded for their extreme reliability, beautiful construction, and overall durability. It is for this reason that Lemania bases are found in some of the most coveted and respected chronographs, including several higher end Patek Phillipe’s. The fact that the movements found in the classic Speedmasters are manually wound is seen as a downside in the minds of some, though in fact, it cements its place within the world of watchmaking as a true classic of chronograph production, as manually wound chronograph are the choice of many purist collectors. 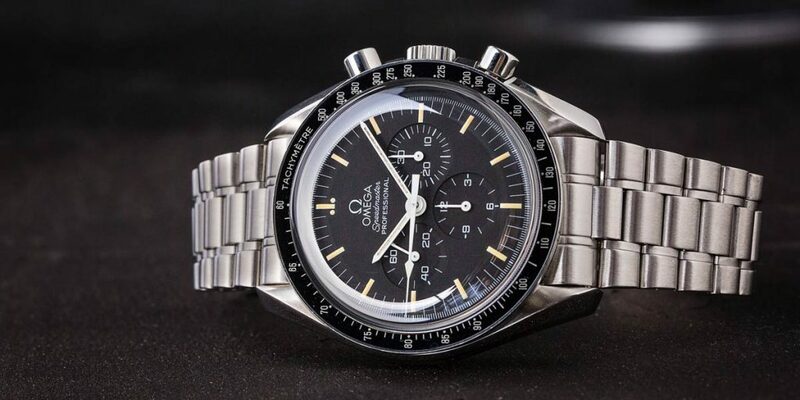 For this reason, the Speedmaster is arguably one of the best values in watches, and the reason so many consider it to be the perfect one-watch-collection. When on the hunt for a new timepiece, the desired watch should in theory be judged by only the watch itself, though it would be foolish to claim that prominent associations should have no part in guiding your purchase. 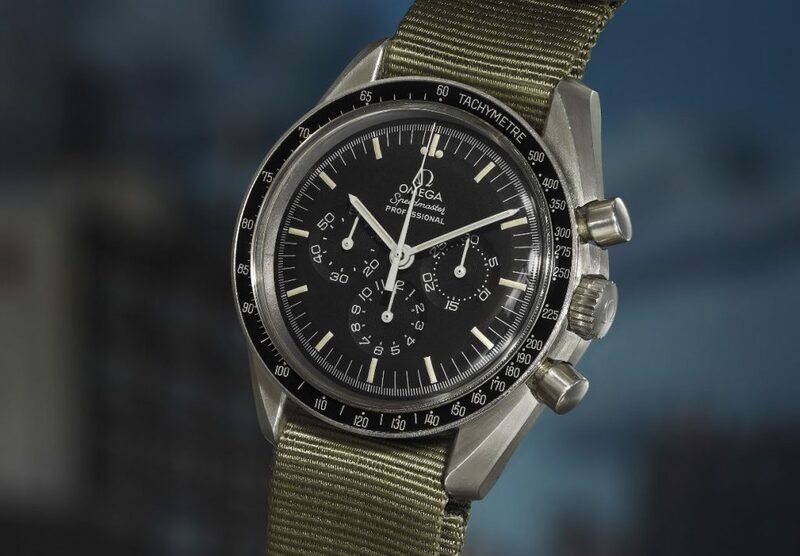 In the case of the Speedmaster, it has quite a notable association with NASA, the Space Race, and the groundbreaking Apollo 11 moon mission, given that it was in fact the only watch chosen to accompany American astronauts on their heroic voyage. 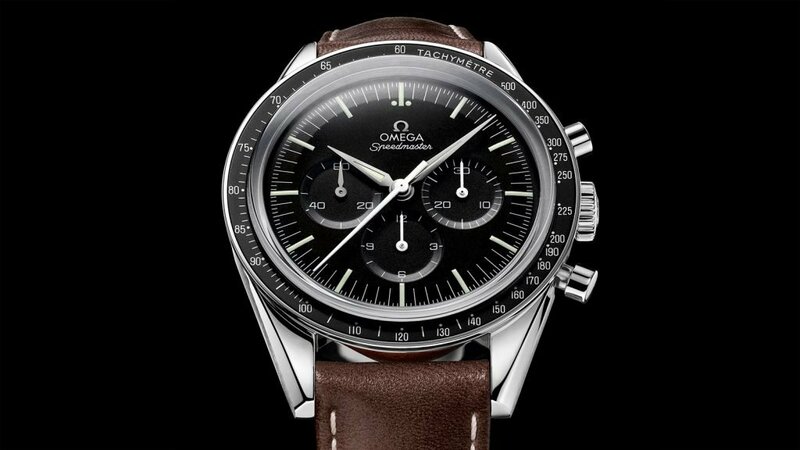 In simple terms, this association makes the Speedmaster one of the coolest watches of all time, in addition to one of the most important. No other watch has ever been officially flight-qualified by NASA for all manned space missions, affording the Speedmaster an exclusive status all of its own. It’s evocative of Americana, space exploration, scientific precision, and one of mankind’s all-time greatest achievements. If that doesn’t afford it a special place within history and watchmaking as a whole, then I’m not sure what does.